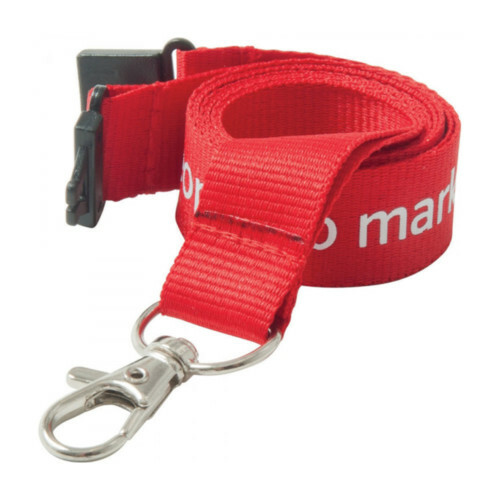 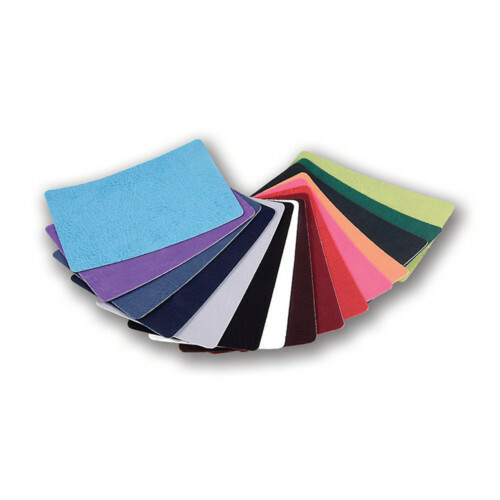 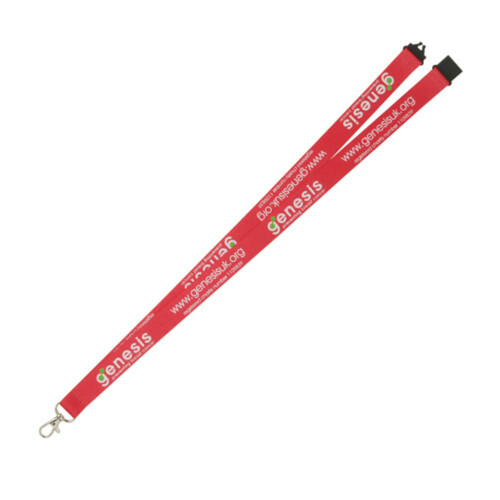 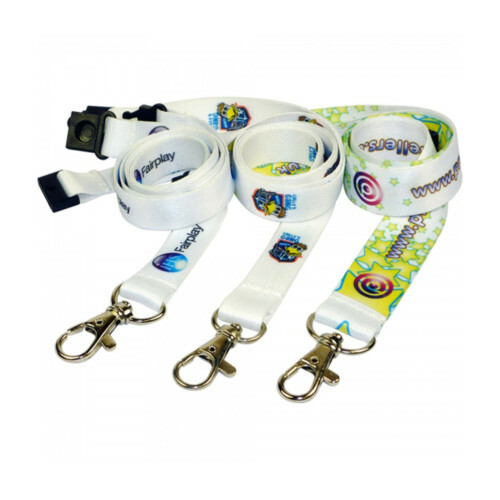 Stunning Full Colour Dye Sublimation Printed and Branded Lanyards from an Eco-Friendly Source. 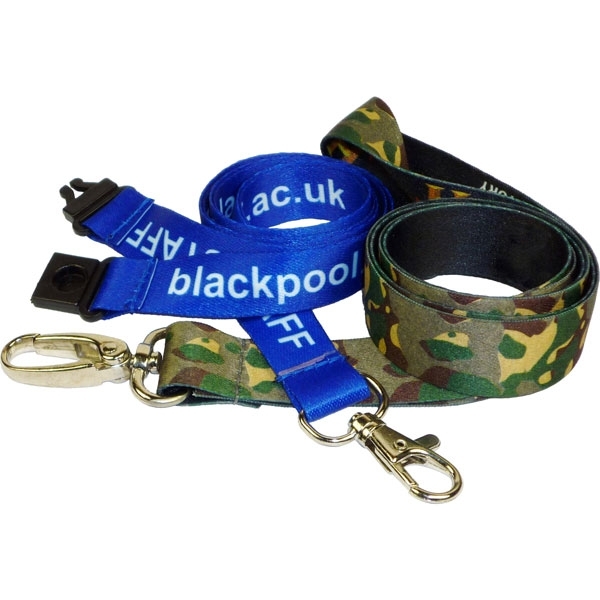 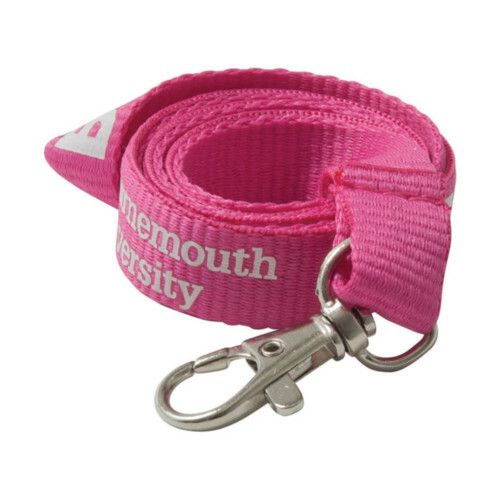 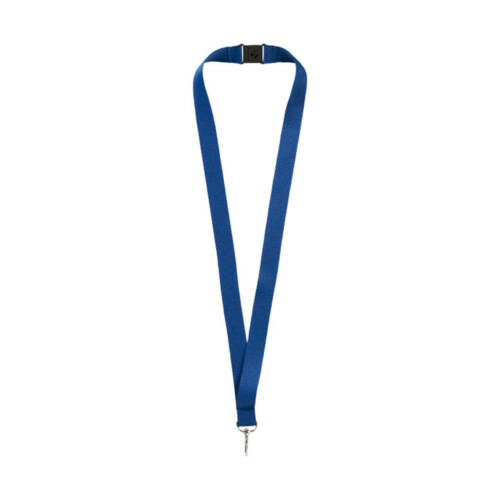 These Attractive 15mm Flat Personalised Lanyards are Produced From Recycled Plastic Bottles to Create an Environmentally-Friendly Advertising Tool. 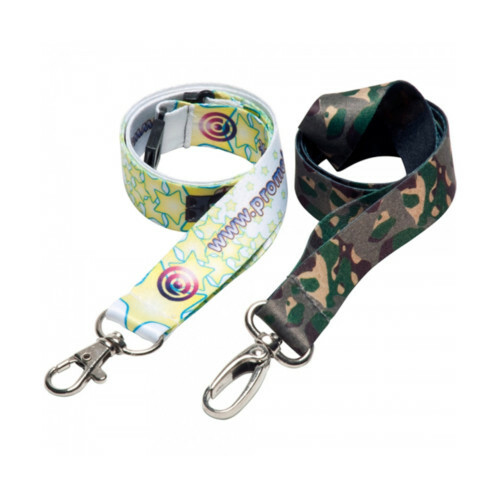 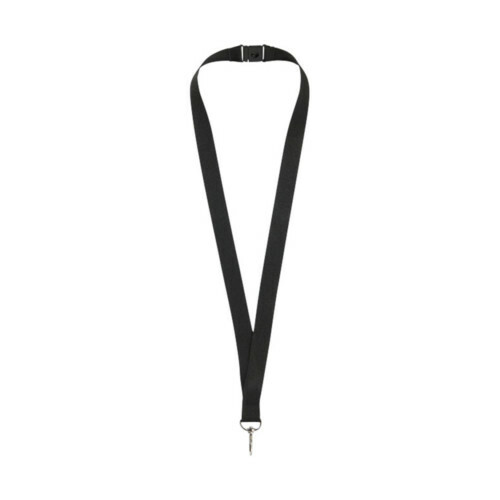 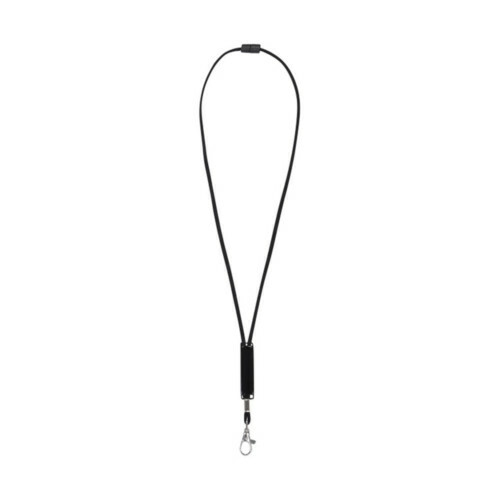 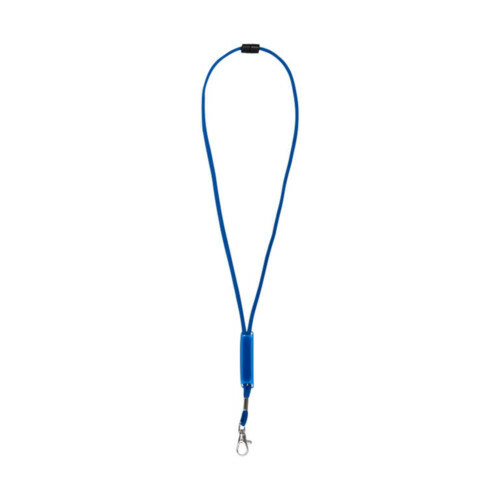 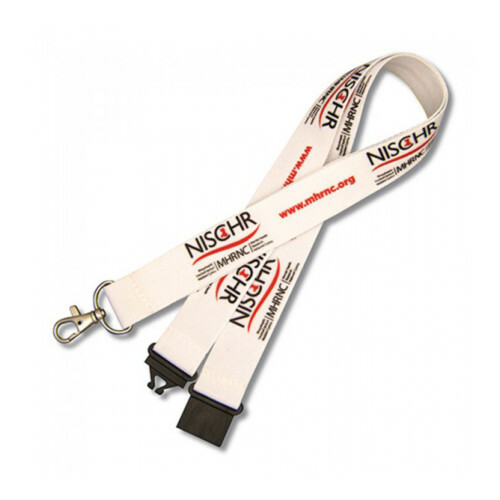 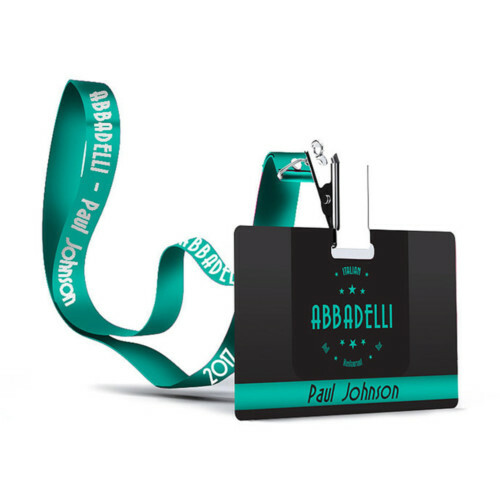 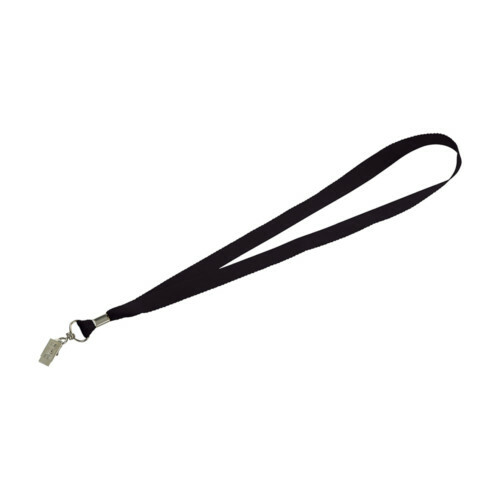 Full Colour Branded Lanyards are Ideal for Music Festivals and Sporting Events Conferences Exhibitions and Trade Fairs and All Promotional Events.